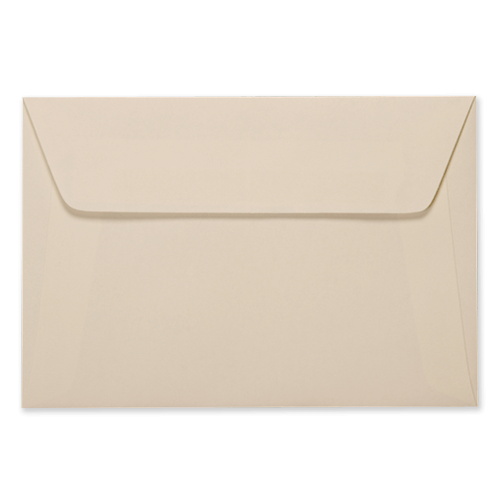 These 100gsm peel and seal envelopes are perfect for giving any project that extra feel of quality. Having a peel and seal flap these envelopes make sealing the flap quick and easy. No more licking the gummed edge, just simply peal back the strip and seal. Size: 114 x 162mm / 4.49" x 6.38". A good quality envelope with great colour which has been a staple for my business now for several years.